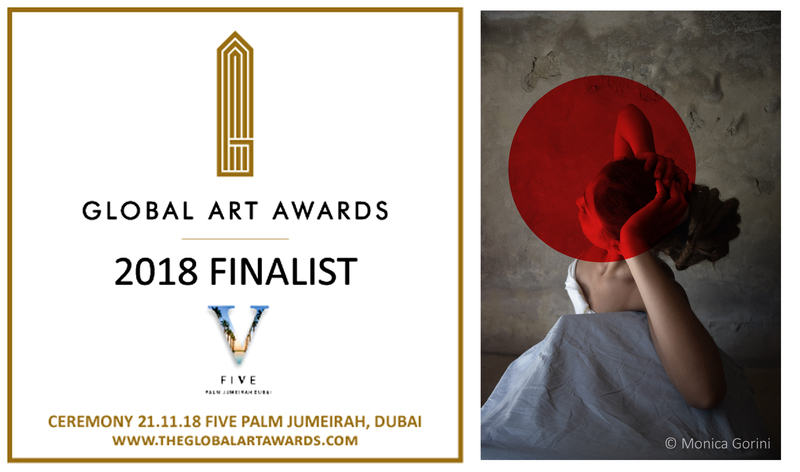 13 October 2018 – MONICA GORINI artist from Italy has been named finalist in the second Global Art Awards recognising excellence and innovation in art and design, and will be going forwards to the grand final of the prestigious awards taking place at the FIVE Jumeirah Palm Dubai on 21st November 2018. 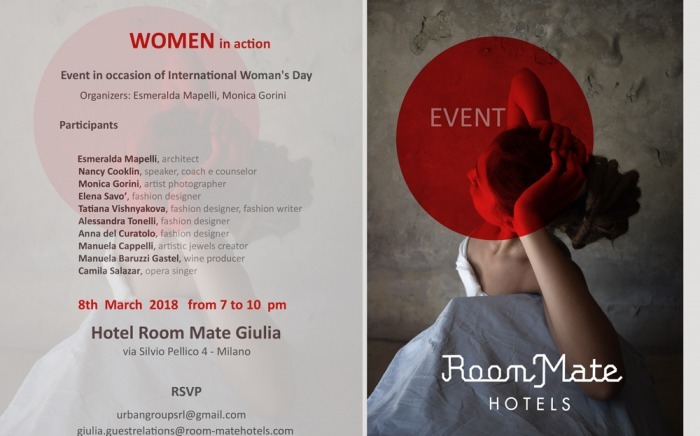 Monica Gorini whose work Towards in the Photography Category has been singled out for praise by the judges will be heading for Dubai in November in the hope of winning the award in their category. They will also have the chance to be named The Best Global Artist of 2018, which is awarded to one outstanding overall winner, who will also win an exhibition in Abu Dhabi as well as the life-long title. as well as the highly illustrious Best Emirati Artist Award.